'Push The Boat Out' 2019 - Sat 25th May. Axe Yacht Club's Open Day. RYA Spring Courses - Bookings Open Now! Members are invited to help with a spring clean of the yard ahead of the summer season. If you are free for an hour or two to help us clear some of the rubbish which has accumulated around the site, please come along. 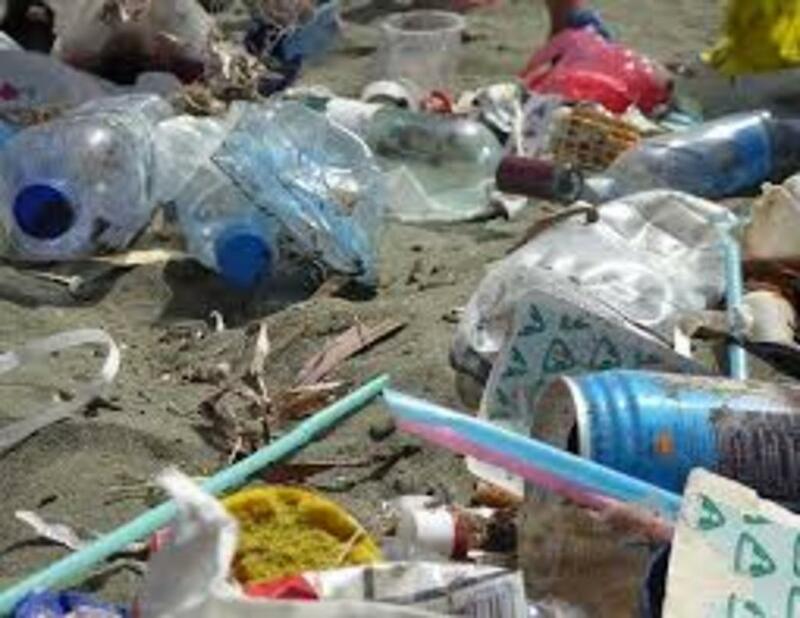 Let's try and ensure that AYC is a plastic litter free zone!